SERVICES & APPOINTMENT TIMES VARY BY LOCATION. Visit our Float Sixty Northwest Indiana store. $35 FOR FIRST TIME SAUNA SWEAT SESSION UP TO 30 MINUTES. $25-$30 PER SESSION WITH A MEMBERSHIP, PACKAGE OR COMMUNITY PROGRAM CODE. 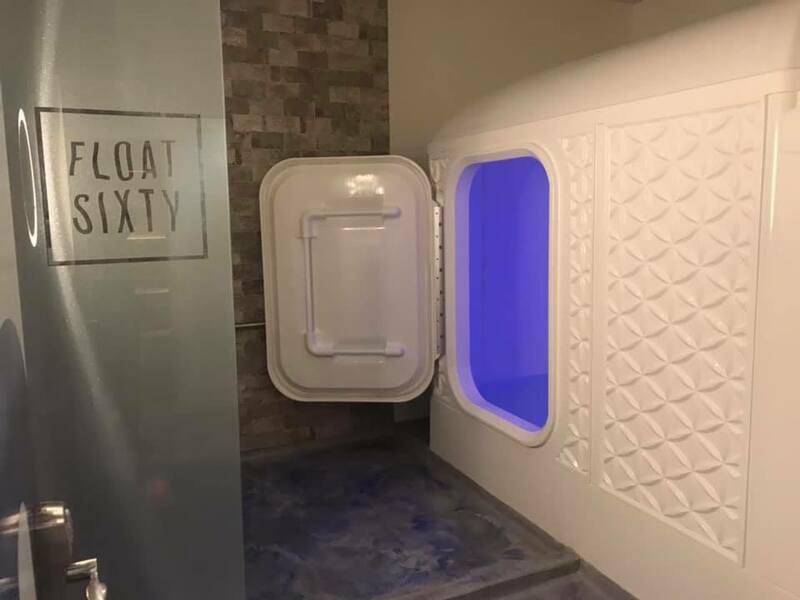 Visit our Float Sixty South Loop store. NEED A UNIQUE GIFT? BUY A GIFT CARD! 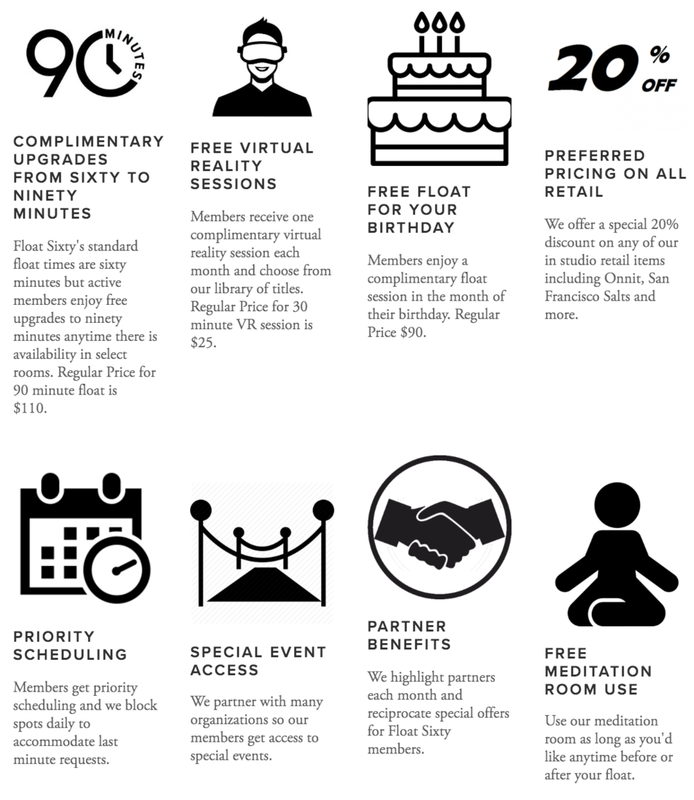 Float Sixty Gift Cards can be used at any location but services vary! We make your life easy by allowing you to send a gift card to a specific email and schedule to send it on a special day now or in the future! Give an Experience - not stuff!